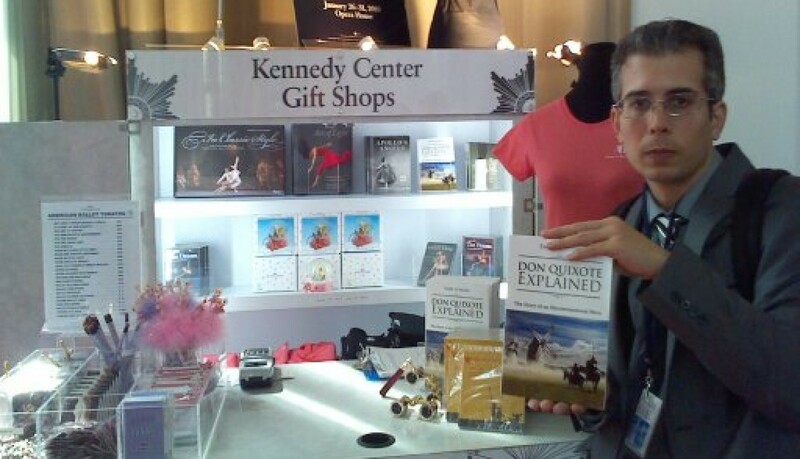 Emre Gurgen has established and actively maintained a number of web-based resources dedicated to the study of the Quijote, including a blog with numerous posts, an extensive bibliography, and a variety of materials related to his books, Don Quixote Explained: The Story of an Unconventional Hero and Don Quixote Explained: A Reference Guide. These resources can be accessed at www.don-quixote-explained.com. Gurgen, Emre. “The Renaissance in the Quijote: How the Spirit of Chivalry, Classicism and Christianity Bypassed Medievalism and Led to Modernity.” 41st International Symposium of Hispanic Literature: The Influence of Don Quixote in the Humanities. California State University, Dominguez Hills. 15 April, 2015.